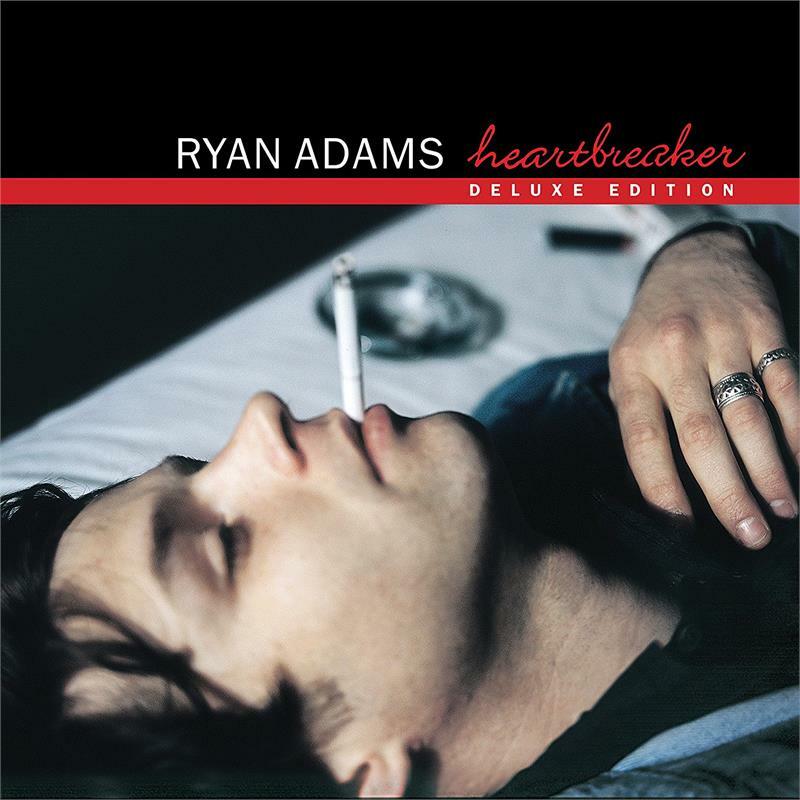 Ryan Adams Heartbreaker American singer-songwriter, and musician Ryan Adams has a special treat for fans: Adams re-released his debut solo album Heartbreaker on CD and vinyl. May 26 via his own label PAX-AM (Caroline/Universal). Ryan Adams' debut solo album Heartbreaker first came out Sept. 5, 2000, via the Chicago-based independent record label Bloodshot 2CD/DVD. CONDITION: NEW! 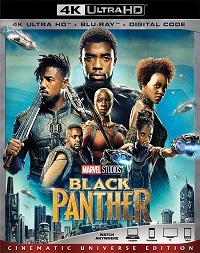 MINOR WEAR ON FRONT COVER.